Our manufacturing capability coupled with our partnerships with the best suppliers allow us to furnish and install finish carpentry products ranging from basic cabinets and door hardware to high-end millwork and automated, electrified door openings. We excel in performing on: hospitals, universities and colleges, tenant improvements, office buildings, warehouses, modernization and remodels, K-12 schools, and courthouses. We are FSC certified and a long-standing accredited member of both the Woodwork Institute and Door Hardware Institute. As long as we have been in business, customer service has been our calling card. We believe that great performance on any project requires more than just a quality product on time. Our very core values espouse timely responsiveness, positivity, and dependability with our customers. We pride ourselves on saying "yes" to tight schedules, picking up scope gaps, and providing additional coordination whenever needed. We know that strong relationships and successful projects begin way before a contract is issued and continue long after final payment is received. With expertise of the highest level in commercial doors, frames, and hardware, we perform from design-assist through project completion on everything from basic tilt-up warehouses to complex healthcare projects. While many of our competitors broker their products and services, we are a direct distributor of our products, we control all of our labor, and feature industry-leading shop hardware integration for maximum efficiency and minimal onsite footprint. Having produced architectural woodwork at the highest level for over six decades, delivering tremendous quality is our reputation. 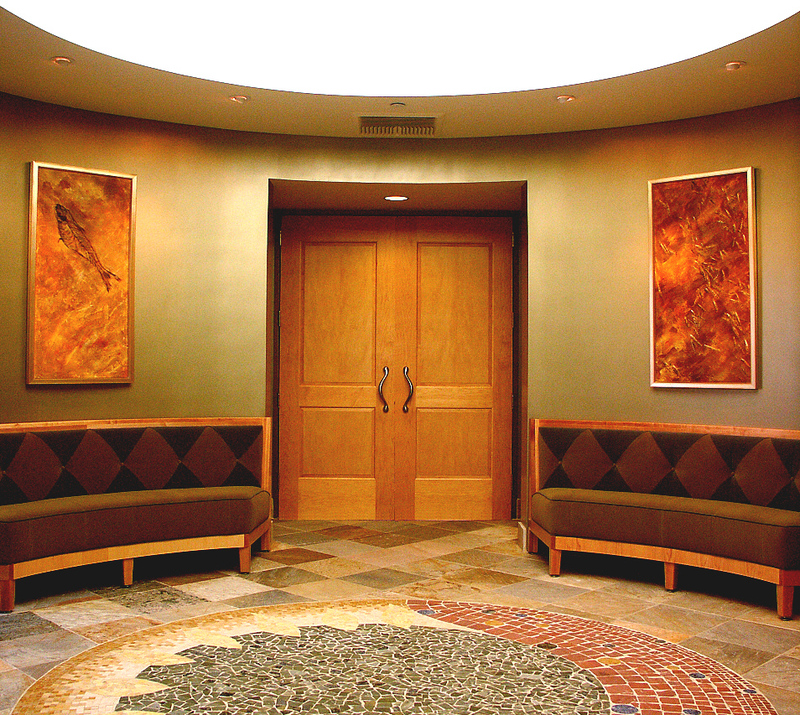 From basic commercial cabinetry to complex radius wall paneling, we offer the expertise and commitment to excellence that is required to succeed on any kind of project. Johnson & Johnson 3292 Office T.I.